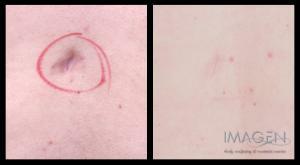 Our Scar Treatments are customized based on your individual scar. We may use a combination of fat transfer, laser treatments, PRP injections and other treatment modalities. Read our Blog on Scar treatments for more information.